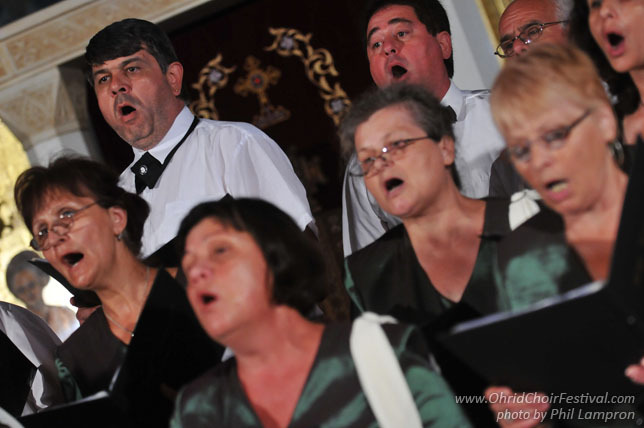 The mixed choir Slawej (Nightingale) was formed in 1896, and currently consists of about 60 members. 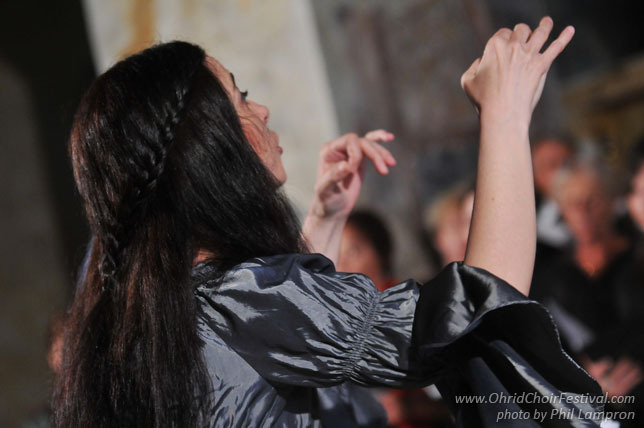 It performs polyphonic music from different styles – sacred, secular, and folklore. 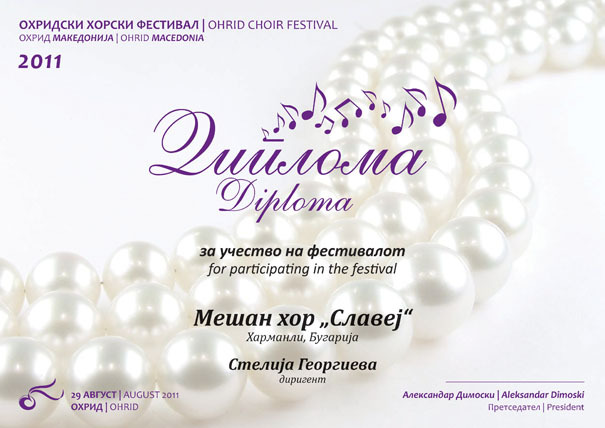 The choir has won silver medals from the 5th and 6th national festivals of Bulgaria. 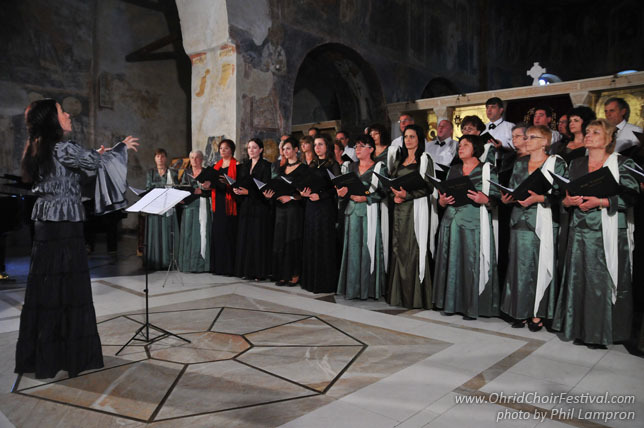 The choir gave concerts in different towns of Bulgaria and abroad: Poland; Russia; Serbia; Italy; Agramunt, Spain; France. It was awarded with the 3rd prizes from the competitions in Karpenisi, Greece in 2000 and at the 7th festival in Athens, Greece 2001. 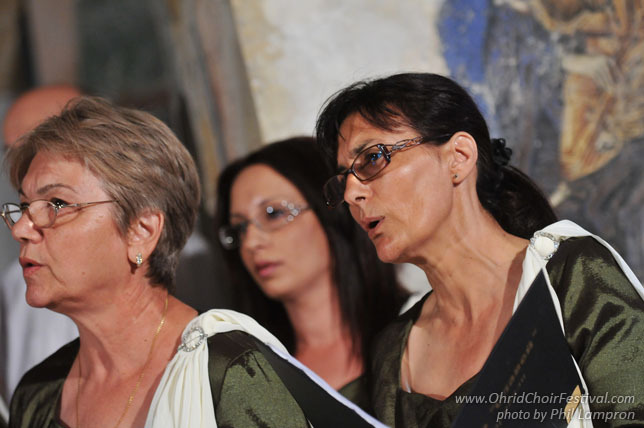 The choir also took part in the 18th International festival in Ciampino, Roma, Italy 2003; the 8th International edition “Chanten mai…” in San Damiano, Piemont, Italy in 2005; and, the first international festival in Cottance, France in 2007.